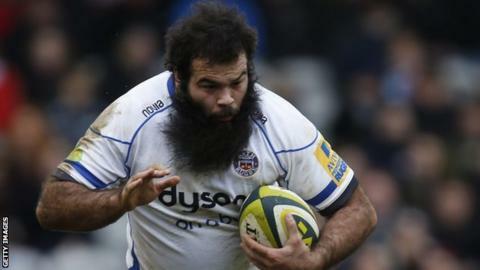 Bath tight-head prop Kane Palma-Newport has signed a two-year contract extension with the Premiership club. Palma-Newport has made 30 top-flight appearances for Bath, having come through the club's academy system. The 25-year-old has also had loan spells with Championship sides London Welsh and Yorkshire Carnegie. "Kane's developing into a very good player who has benefited from some invaluable experience," said Bath first-team coach Neil Hatley. "He's a local boy who understands the essence of Bath Rugby, which makes him an asset to the team." Bath are ninth in the Premiership table, having won just six of their 16 games this season.